Skating. Speed. 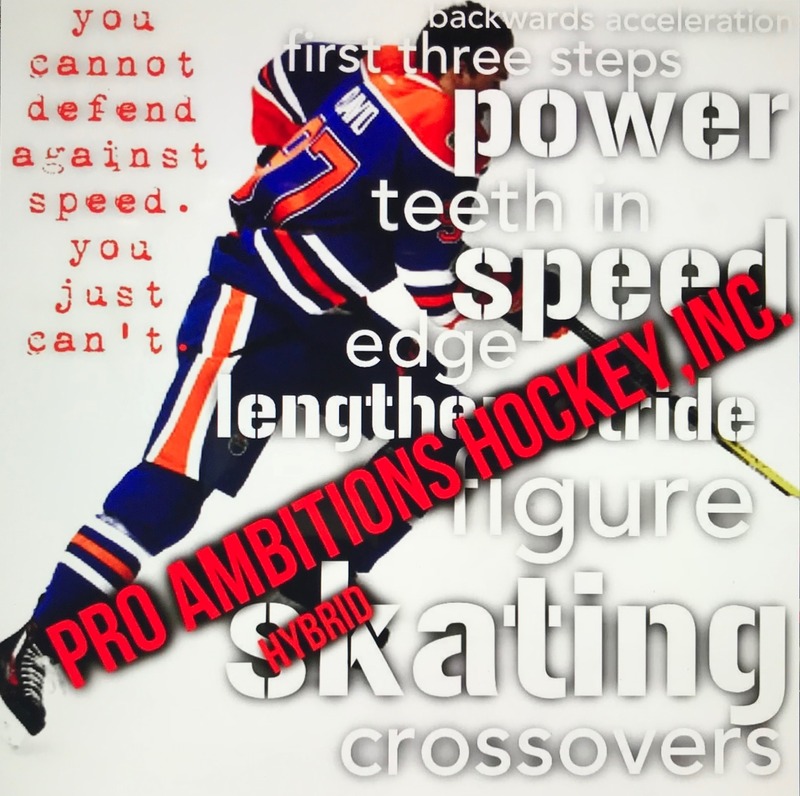 - Pro Ambitions Hockey, Inc.
Oct 28 Hockey Tip of The Day. You can’t defend against speed. You just can’t. NHL players can reach speeds in excess of 30 miles per hour. When accelerating, hockey players must dig their teeth skates in. And lean forward. That is what I call The Torque Forward. Can’t lean forward after the first three steps or you will fall. Speed in skating in both hockey and speed skaters require well developed muscle type in THE LEGS. You need a killer combo in plyometrics OFF THE ICE in order to be faster on the ice. Awesome if you are blessed with genetics and great leg muscles, but guess what you still have to train. And train consistently. Fact. Studied. Analyzed. To become faster on the ice it takes a tremendous amount of lower body strength, core and back strength, ankle strength and flexibility, and BALANCE. All this work is to be done off the ice. That is what the D1 and NHL players do all summer off the ice. Train to be quicker on the ice in the fall. We can work on these with players of at least 10 years of age, not beginner skaters. We are asking for a minimum of one year travel hockey for this program. We have developed a hybrid curriculum over the past few years for getting faster on the ice. We have the best expert back this summer. Jeff Serowik used to train a figure skater in the summer during his professional years. She was good but did not combine what was necessary as a complete curriculum for hockey specific. We have written a curriculum that combines speed skating, figure skating technique too, edge work, plyometrics, balance, power skating, stride developement(longer is faster) see picture above. Our expert coach is helping write the curriculum with Jeff. We are finalizing the schedule for these two three and four day camps. They are two hours on ice and one hour off ice leg strenthening skating specific plyometric training. Currently right now for the sale to sign up we have three boarding camps in June. We have chosen the boarding spot of Jay Peak Vermont. For a reason. There will be all skating specific off ice training. Hiking. trail hike cross training. It will be tough but beautiful. We also factored in the atltitude of training in the mountains. Kind of like a lot of hockey players training in Colorado in the summer. Making it tougher on them, when coming down to sea level. Everything is easier. This is the best skating camp. Nothing compares. The best instructor in the nation with a background in speed, hockey and figure skating. The curriculum is bar down bar none the best. These are 20 skater max. Minimum of one year travel hockey. No beginner skaters. No beginners. The mix of skill level is insignificant. No pairings. All individual. 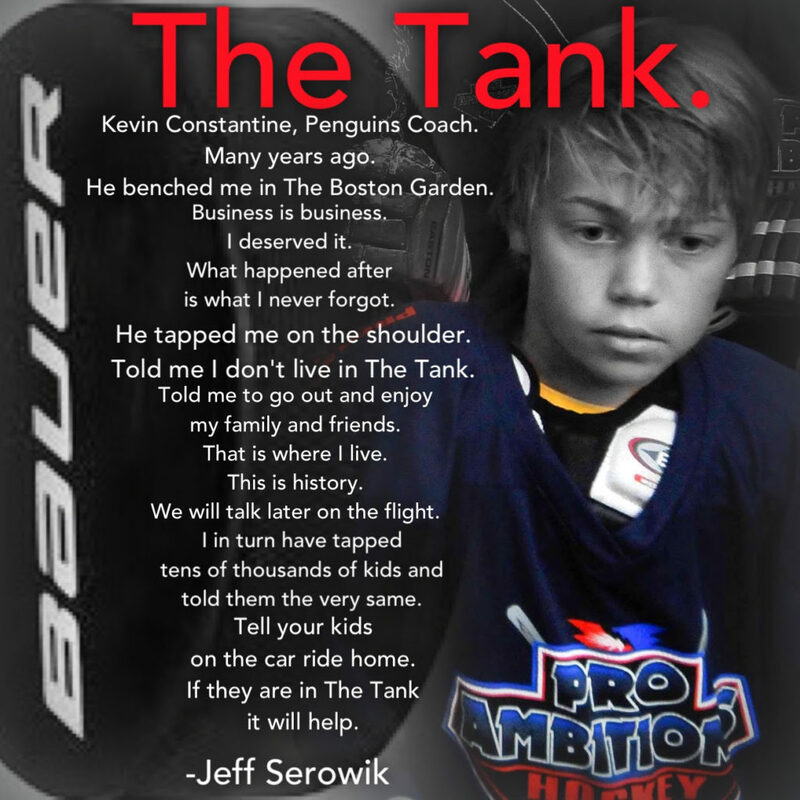 An NHL player and 12 year old can benefit the same at this camp. This is individual training like in golf you are competing against yourself. We will keep analytics on your progress. We have created a program for that as well. Currently for the SALE we have the following dates. We worked it this way because many AAA campers will be bused from one of the weekends straight to BU for ten days of training with us. June 22-24, June 25-29 and June 29-July 1. Location Jay Peak Vermont. We are working on more boarding and day locations for this specialty curriculum as we speak. And will be announcing those camps later next week. Cheaper day locations, in and out. This resort is awesome and well worth the money though. This is a great time to save on one of these three Skating boarding options above. Again a pricey camp because it is resort accomodations and meals and SMALL GROUP TRAINING. NO MORE THAN 20 SKATERS. After the sale is over we will be launching our video platform. You will receive this regular email blast template as well as a new high tech video blast template where we can blast videos. The videos will be very helpful to see exactly what we do at our camps for those who have never attended. Or exercises, live hockey instruction. We have catalogued a ton of video. It’s coming. Follow us on instagram to see more videos. We have thousands of views. @proambitions is our insta name. For example the two exercises below that are part of the skating curriculum will be sent out on video. Hard to describe in words. So easy to see on a video. I love these two skating specific exercises. Do them at home. No trainer. Again consistantly to see results. Nothing is easy. You need to pick and choose what you are going to do at home for 10-15 minutes a day to improve your game. You need to do the due dilegence go improve. Skater squats. This exercise takes its name from the midpoint of the movement. Baby crawl. I love this one. Crawling mimics the movement pattern of skating while training the core to remain completely motionless. It reinforces stride mechanics. Killer core work out. Sometimes when I see a speedy baby. I say-sign that kid up for hockey asap. How do I get my kid faster on the ice? By far most frequently asked question. I wanted to get faster myself when I played. I have made it my mission to write this curriculum that honestly is heads and shoulders above all other power skating camps. Been in the making for many years. The guys in the NHL are training this very same way. I found the best instructor in the nation. He is an expert on all facets of skating and we have worked together to make this curriculum what it is. We cannot teach you how to defend against speed. We must teach you how to speed up to compete though. And yes we can teach speed. Sale is in the last few days. This is the time to sign up for multiple camps. Everyone waits for this week, most especially families that train with us for several weeks in the summer. Sale code on homepage of the site.